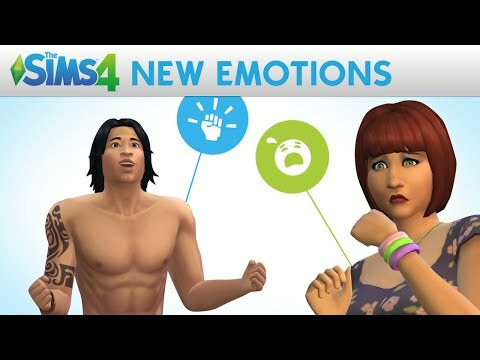 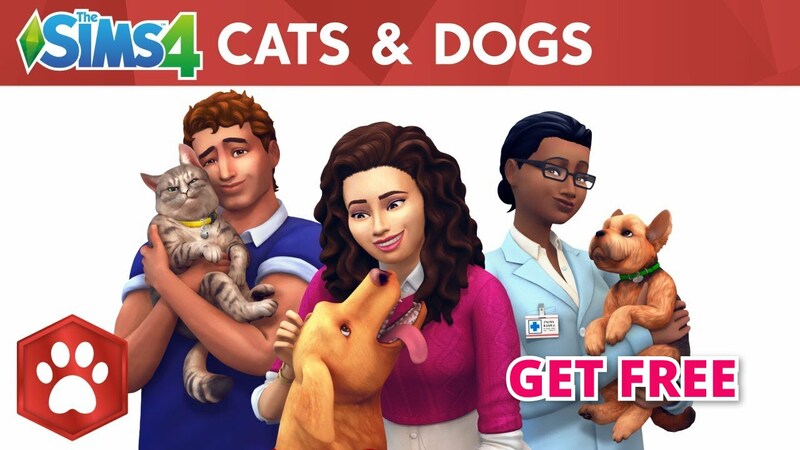 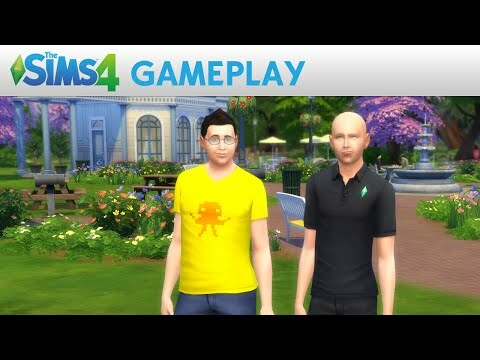 Let’s Play The Sims 4 – Ep.18 – Playing Together! 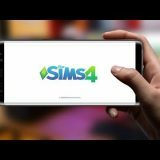 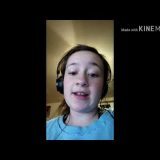 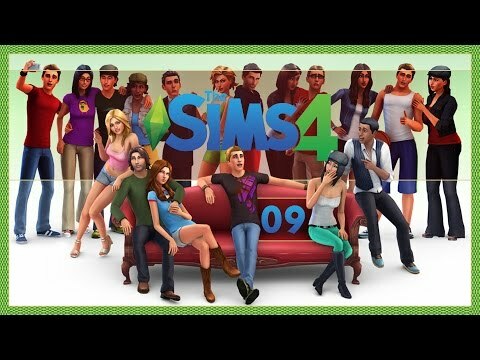 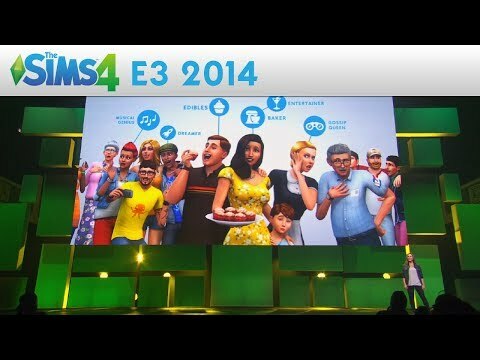 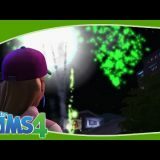 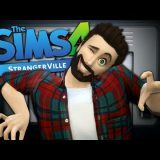 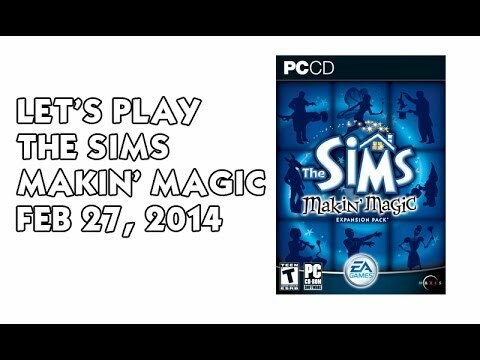 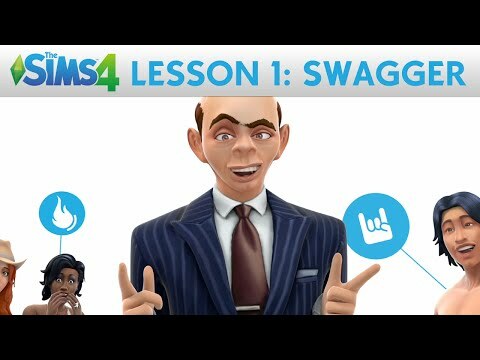 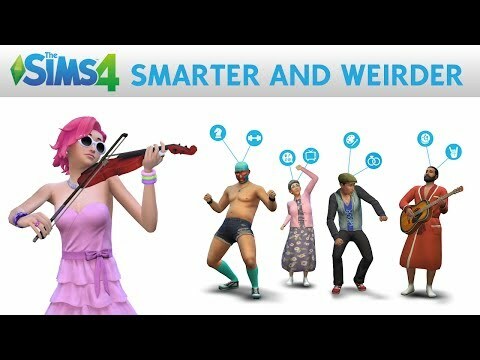 Let’s Play The Sims 4 – AMP King! 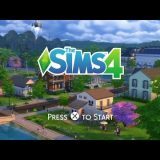 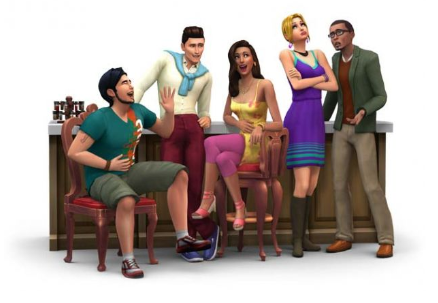 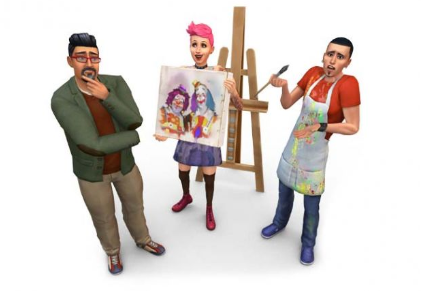 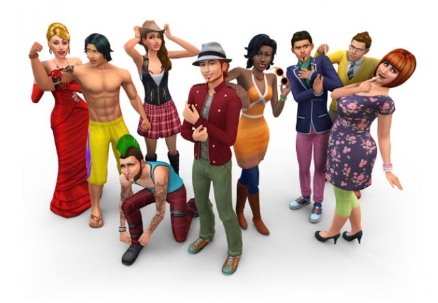 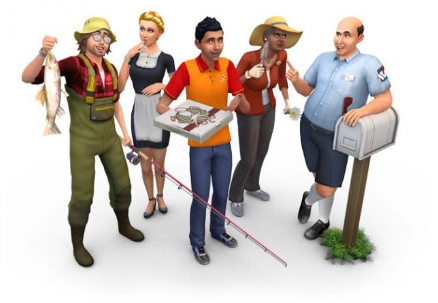 Let’s Play The Sims 4 – Ep.09 – Happy Birthday! 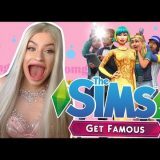 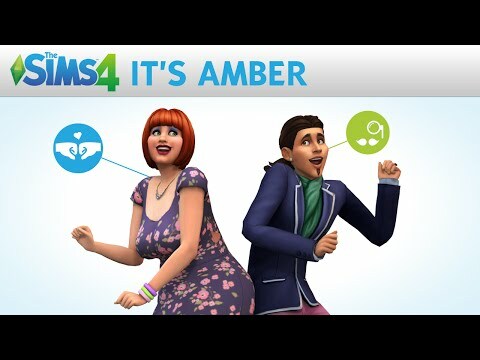 Let’s Play The Sims 4 – Woohoo & Getting Engaged! 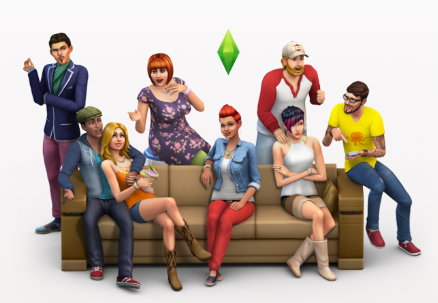 Episode 08 – Woohoo & Getting Engaged! 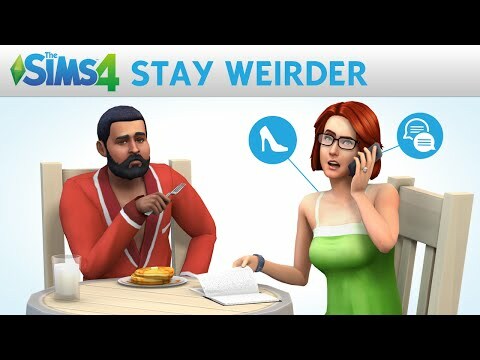 We finally take our relationship with Liberty to the next step. 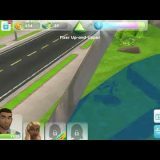 Well, to the next few steps, we get our first Woohoo going and afterwards we propose….